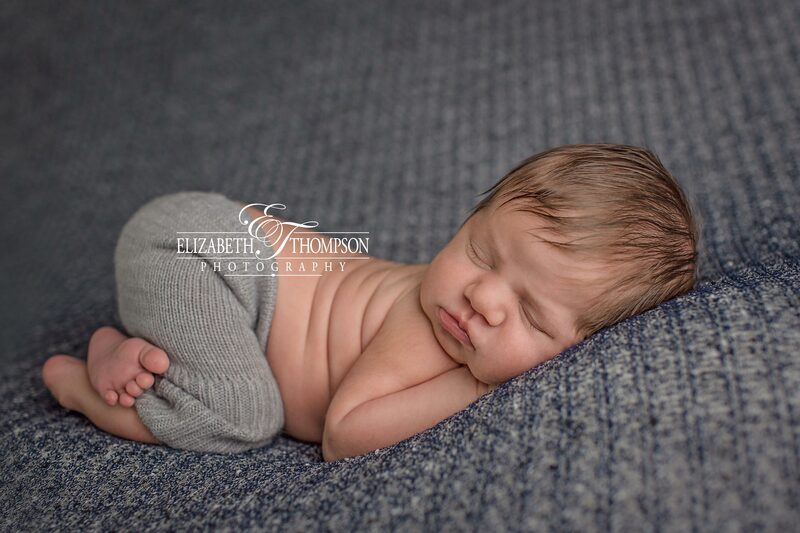 Newborn Photographer Tucson AZ - Elizabeth Thompson Newborn Photography - Handsome Little Harrison!!! I've been blessed to work with this growing family through both of their pregnancies! Teresa looked as beautiful as ever, and they are so sweet to work with. Glenwood did great for his big brother shot! Seriously though, I could not get over all of Harrison's hair. 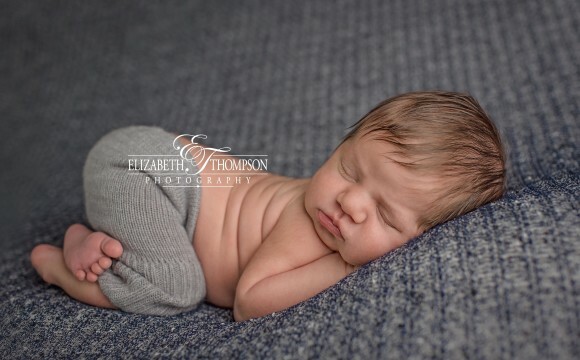 Babies just do not come any more adorable. I hope you enjoy some of Harrison's session highlights.